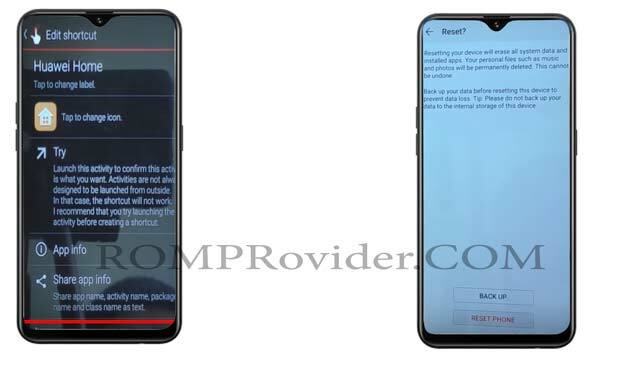 if You own Huawei Y7 Prime 2019 having FRP issue then You are on a Correct Place. 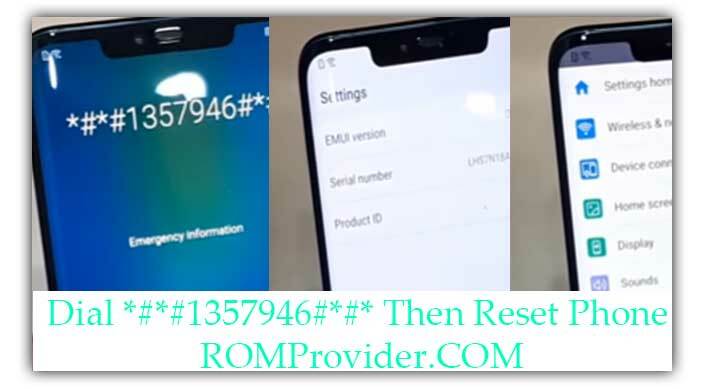 Here You will Find a Step by Step Guide to Remove or Reset FRP aka Google account on any Huawei Y7 Prime 2019 Smartphone. it will take You in Setting’s. Open Settings menu by Scrolling left to Right. Go to System and then Reset & Reset All Setting and Reset the Device. Wait until Reset Complete Done. Go Next and Select Import Data. Select Import From android Device. 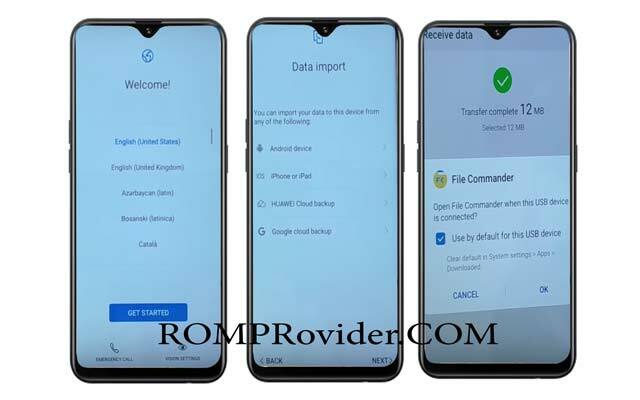 on another android Phone open Google Play Store and Install File Commander and Clone Phone app. 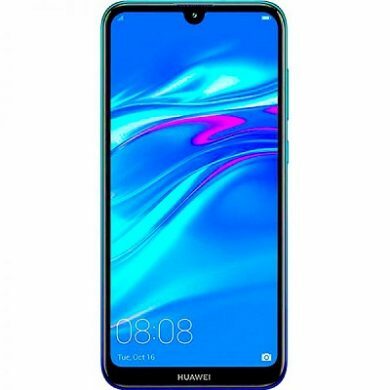 Install Quick Shortcut Maker, Open and Find Huawei Home then try it.